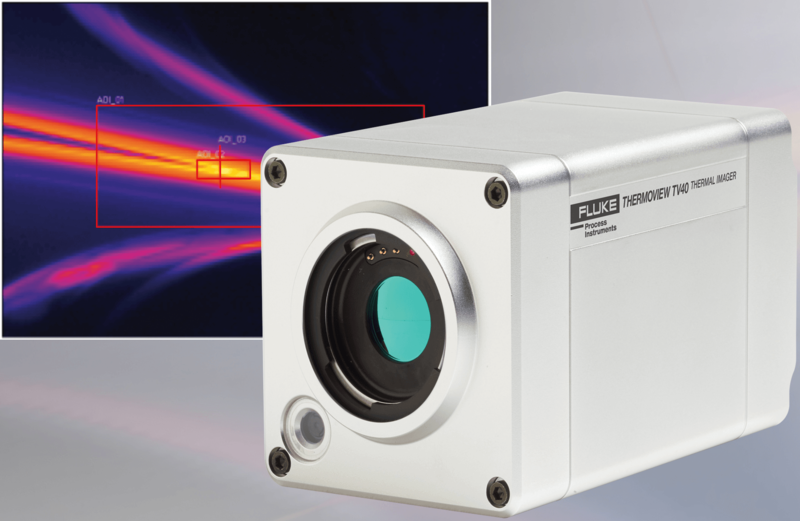 A high-performance industrial thermal imager designed for the most challenging environmental conditions. Supported by intuitive and powerful analysis software, this imager provides an integrated solution for temperature control, monitoring and data archiving, to ensure process traceability and product quality. Continuous or intermittent inspection of temperature events. Independent emissivity for each area of interest and user-configurable setup of temperature conditions to trigger events or alarms, which can interface to discrete I/O devices. Temperature analysis tools for trending and product troubleshooting, as well as I/O alarming for over and under heating conditions. Analysis capabilities for real-time isotherm, subtraction, histograms and trending analysis. ThermoView full system software offers a variety of analysis and process monitoring tools in a single package. It runs on Windows 7, 8 and 10 operating systems, and multiple language versions are available. ThermoView TV40 imagers are available with environmental outdoor enclosures, air purge and other accessories. Shipped with ThermoView Lite Software, manuals, calibration certification, a quick reference guide and a safety sheet.